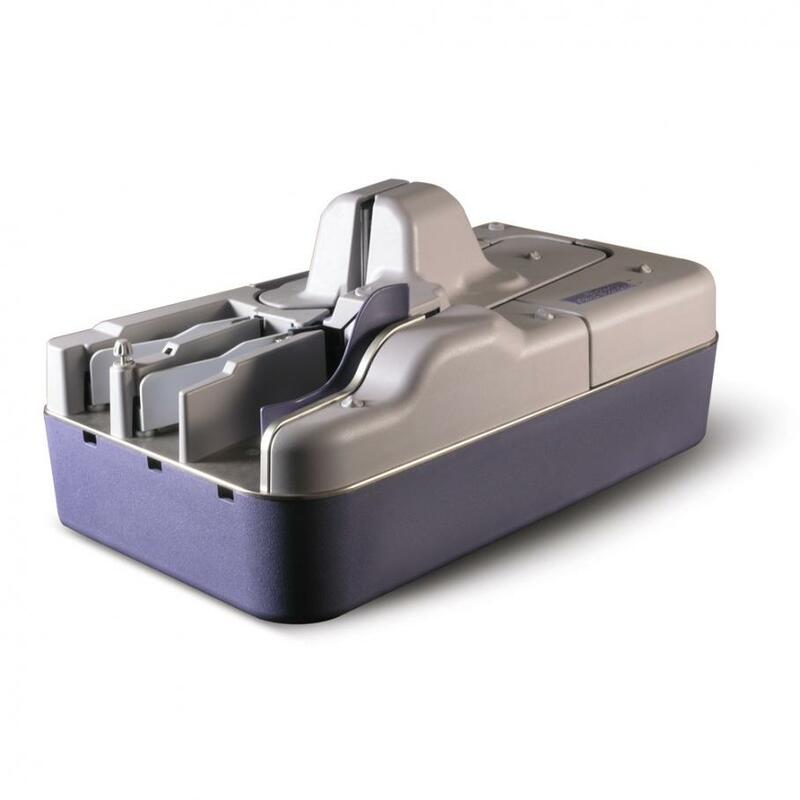 The new open feeder reduces document preparation requirements and enables easy loading of documents by automatically opening the input hopper when empty. 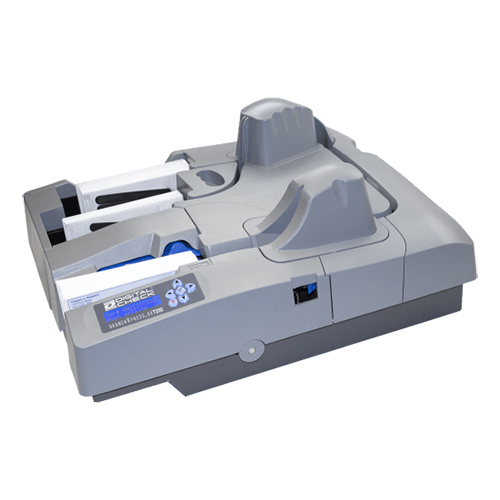 The SmartSource Professional can be configured to start feeding automatically when documents are loaded into the feeder. In case of a document jam, the SmartClear button eliminates the need to open or remove covers to retrieve the document. The SmartSource Professional is engineered to process high volumes of daily items, yet it requires minimal maintenance. When needed, cleaning is easy. Often, all that is required is a rapid cleaning procedure which uses a cleaning card and does not require opening or removing any covers. The standard ink-jet endorser uses a custom ink formulation which eliminates the need for operators to clean the cartridge. The result is more time for the operator to be productive servicing their clients, and less time spent on periodic maintenance and consumable replacement. 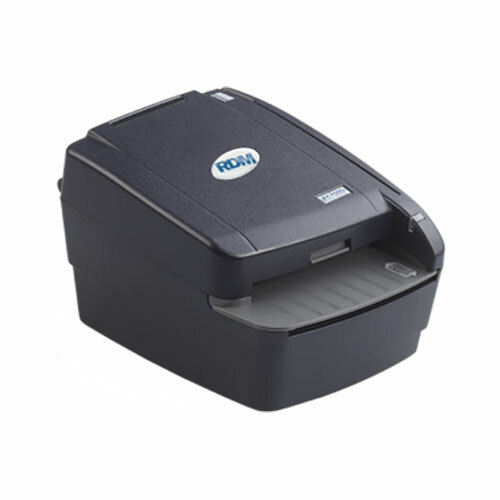 Optional features include a variety of scanner speeds, one or two pockets, OCR, barcode recognition, color imaging, and endorsement options. The SmartSource Professional features120 or 200 documents per minute throughput with one or two pockets. 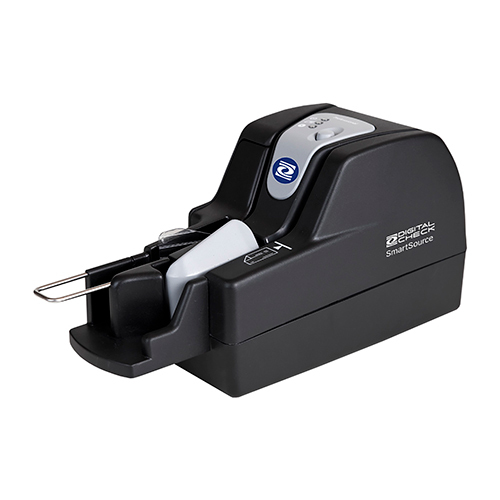 The 4-line rear ink-jet endorser supports any Microsoft true-type font and eliminates the need for a separate receipt/validation printer. 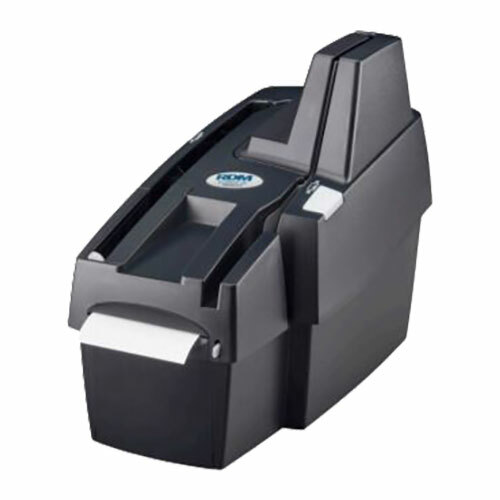 In addition to endorsing customer-deposited checks, the SmartSource printer is capable of validating internal cash tickets and an array of teller documents including customized customer deposit receipts, envelopes, and even official checks. A front franking stamp is available for remote deposit capture.  Many of these features can be upgraded at your location (on-line) as your business requirements expand.